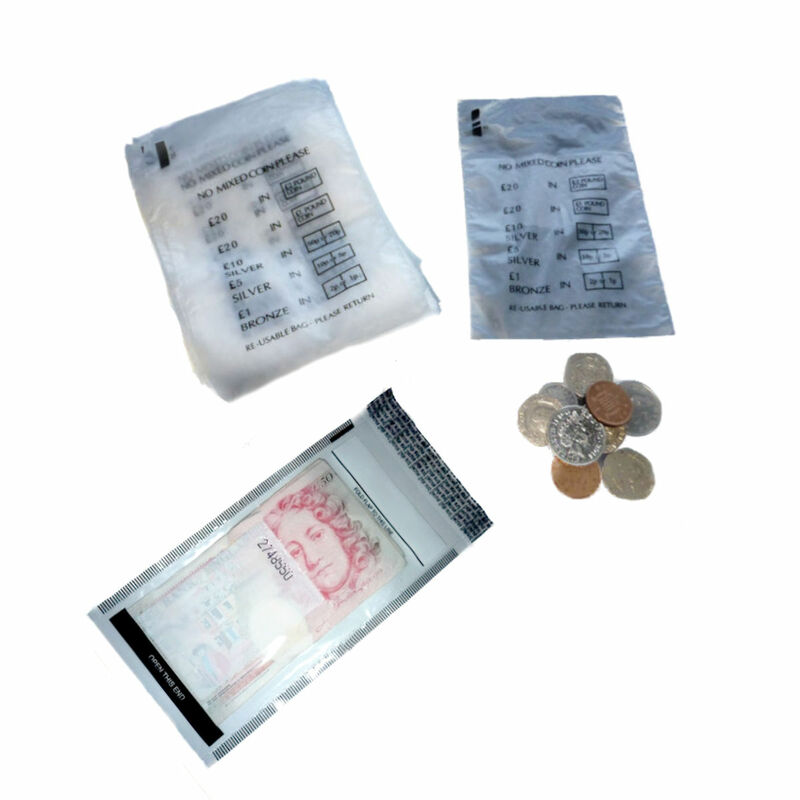 As we stock such a vast range of products it is impossible to give each item its own postal charge. Our p&p is based on the final weight of your purchases and this is automatically calculated at the checkout. We do NOT give set rates as we feel this will allow customers to order smaller quantities without paying extortionate p&p. We despatch promptly (usually within 24 hours). All parcels up to 2kg will be sent via Royal Mail 2nd class which is normally delivered within 2-3 working days. Parcels that weigh over 2kg will be sent by either Royal Mail 1st class or Courier. 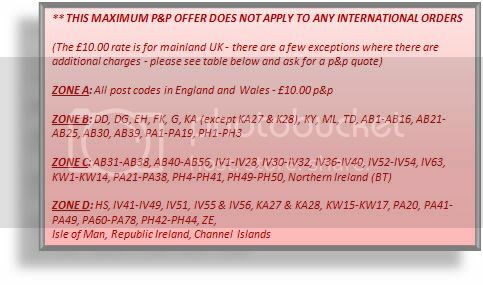 OVERSEAS POSTAGE: Unfortunately due to extortionate courier charges for heavy items to non-UK countries, we now have to give individual quotes for p&p charges. Please contact us for a quote and we will arrange to set up the postage add-ons where appropriate. Many apologies for any inconvenience caused.